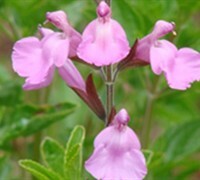 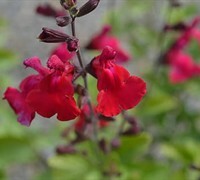 Salvias are season-long bloomers that provide bountiful color in the garden and hummingbirds will flock to them! 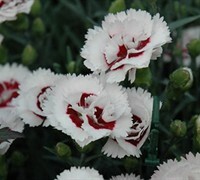 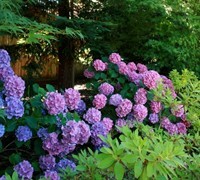 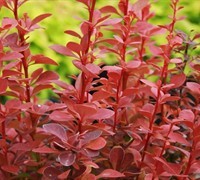 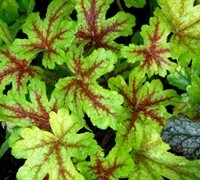 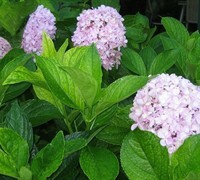 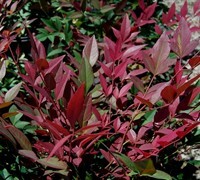 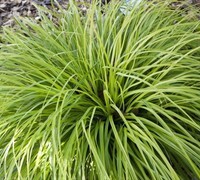 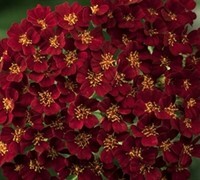 They are great for use in garden beds or containers. 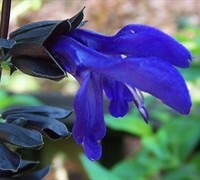 Black And Blue Salvia and Hot Lips Salvia are probably our favorites...but we like them all! 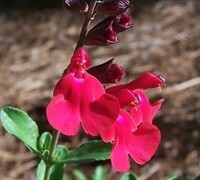 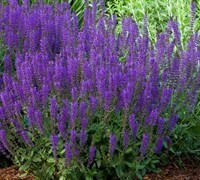 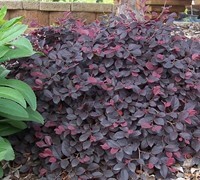 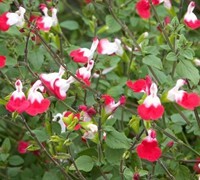 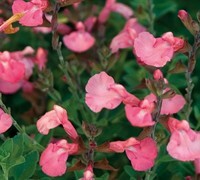 Buy Salvia plants from ToGoGarden.com and well ship high quality, container-grown, fully rooted, nursery and garden center plants to your front door that are ready to plant and augment in your garden.